The holiday season in Downtown Pittsburgh is a magical celebration of bright lights, festive music and annual traditions that bring families closer together. 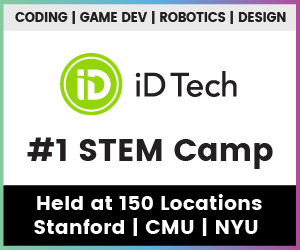 What’s even better is many of the events are free. Here are 11 kid-friendly events where your family can celebrate the season in style – from Light Up Night to First Night. Light Up Night celebrations include a massive fireworks display you won’t want to miss. Downtown is the place to be on Nov. 16, when Pittsburgh officially welcomes the holidays during its 58th Light Up Night. There’s so much happening, it will be a challenge to take it all in. The festivities officially get underway at noon with the dedication of the crèche at U.S. Steel Tower, followed by seven tree lightings and a variety of entertainment across Downtown. Five stages of live music will feature Grammy Award-winning national recording artists A Great Big World and singer-songwriter Elley Duhé. Steel Town favorites Joe Grushecky and Jeff Jimerson will rock the crowd and jazz vocalist James Tormé will perform. Pittsburgh Symphony Orchestra plans mini-concerts of holiday music at Heinz Hall. Fifth Avenue Place, One Oxford Centre and PPG Place will host live music and free family activities. 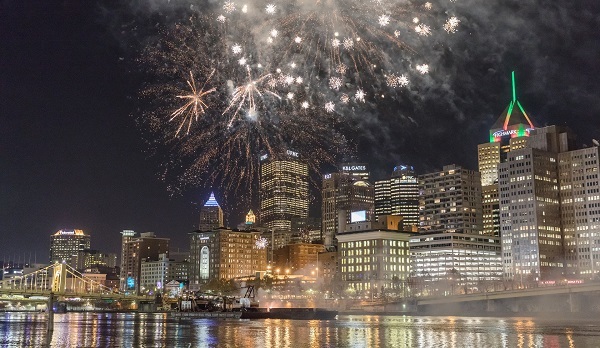 Catch the rooftop fireworks and laser show at 7 p.m. featuring Mr. McFeely of “Mister Rogers’ Neighborhood.” The evening ends at 10 p.m. with the BNY Mellon Fireworks Finale choreographed to holiday tunes and launched from the Allegheny River. “American Idol” finalist Gabby Barrett takes the stage as part of the NRG Santa Spectacular. The NRG Santa Spectacular Show returns to Point State Park on Nov. 16, featuring Winter Wonderland Booths with activities and family entertainment, an ice carving display and Santa’s Workshop opening at 4:30 p.m. New this year is a walk-through model train exhibit from McKeesport Model Railroad Club. Kids will enjoy games, princess visits and face-painting. Local performance groups will take the stage at 5 p.m., with American Idol finalist Gabby Barrett of Munhall performing at 7:30 p.m. A fireworks show at the Point takes place at 8:30 p.m. The walk-through Gingerbread House Display will spark ideas for your own creations once you get home. 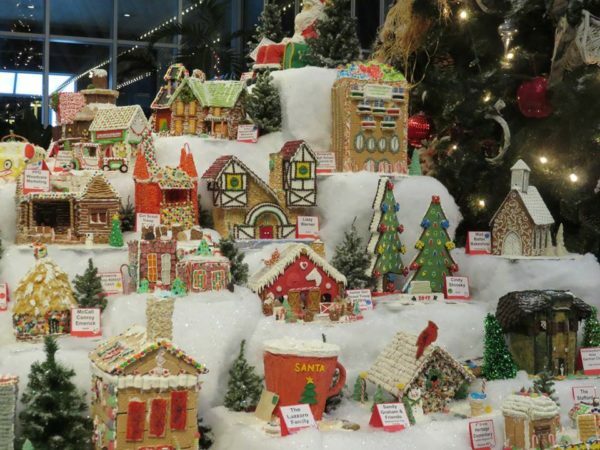 Kids will be inspired by the overwhelming vision of gingerbread, icing, gumdrops and candy canes at the 6th annual Gingerbread House Display and Competition in PPG Place Wintergarden. The towering display runs from Nov. 16 to Jan. 1. The competing gingerbread houses are creations by families, seniors, students and chefs in a fascinating range of whimsy and imagination. Admission is free, but donations will be collected for the Children’s Hospital of Pittsburgh’s Free Care Fund. The Spirits of Giving display includes a description of ethnic traditions. Ethnic lore and tradition are part of the fun at the “Spirits of Giving from Around the World.” This annual exhibit of life-size “Santas” in traditional apparel and original paintings depicting international holiday celebrations represent 16 countries. Seasonal music will be performed throughout December. The exhibit can be visited from Nov. 16 through Jan. 2 at PPG Plaza Wintergarden. Santa’s House in Market Square welcomes youngsters to share their Christmas wish lists. 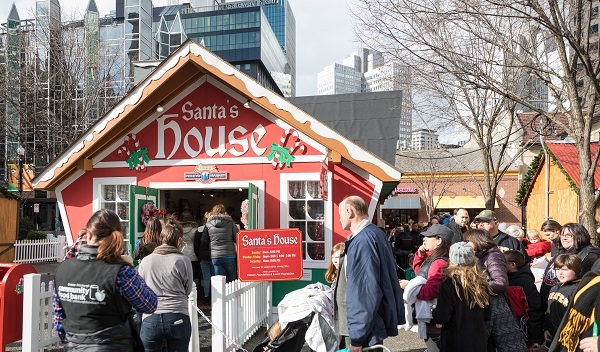 Santa’s House at the Peoples Gas Holiday Market in Market Square will give kids an opportunity to share their holiday wishes with the Jolly Old Elf. With a donation to Greater Pittsburgh Community Food Bank, you can have a photo taken with Santa, too. The Holiday Market is a quaint outdoor shopping village reminiscent of European Christmas markets running from Nov. 16 to Dec. 23. Visitors can stroll through the marketplace chalets featuring vendors selling holiday gifts, homemade candy, artisan crafts and jewelry. Daily entertainment on the main stage will showcase the talents of local ethnic performance groups, choirs and bands. Kids looking to show off their singing skills can compete in the Holiday Market Karaoke Contest. For four weeks, from 5-7 p.m. Mondays and Tuesdays beginning Nov. 19, amateur singers will offer their renditions of holiday classics. Those chosen to move onto the grand finale on Dec. 17 will compete for a $1,000 grand prize. The beauty of lights comes together in the BNY Mellon Season of Lights display. 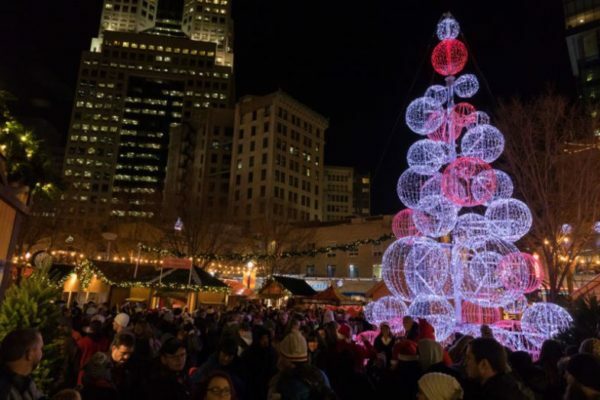 A nightly, glittering wonderland show synchronized to holiday music will help to brighten the season every night beginning Nov. 16 and continuing through the holidays at BNY Mellon’s Season of Lights Display at Market Square. A light show on the buildings surrounding the Square will feature more than 150,000 LED Lights and a 35-foot tall illuminated Sphere Tree. The BNY Mellon Season of Lights will continue nightly, with a show every half hour, through mid-January. 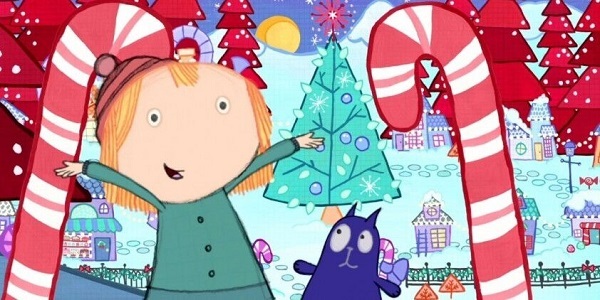 Holiday KidsPlay activities include solving a mystery with Peg + Cat. Weekends are for kids at Holiday KidsPlay in Heinz Hall Courtyard. To celebrate the 50th anniversary of Mister Rogers’ Neighborhood, Fred Rogers Productions and community partners will offer free hands-on activities from 11 a.m. to 7 p.m. Saturdays and Sundays from Nov. 17-Dec. 31 and daily Dec. 26-31. At the Children’s Museum of Pittsburgh’s Thank You Tree, kids can decorate a paper ornament in the shape of Mister Rogers’ iconic sweater to hang on the tree or take home. Heinz History Center will provide Destination Moon, an out-of-this-world experience with Daniel Tiger. Carnegie Science Center’s space will ask kids to help Peg + Cat solve real-world problems using science and math. When you stop by, drop off new or gently used sweaters to the Children’s Museum’s annual Mister Rogers Sweater Drive. Take a break from walking on a trolley or carriage ride. The next best thing to a sleigh ride Downtown is a ride around town on the Fifth Avenue Place Holly Trolley, which will offer free rides during the holiday season from 11 a.m. to 5 p.m. on Saturdays from Nov. 17-Dec. 22 and on Nov. 23. The trolley will make six stops around town: at Fifth Avenue Place, PPG Place, U.S. Steel Tower, KidsPlay at Heinz Hall, Heinz History Center and PG&H Pop-Up Shop. 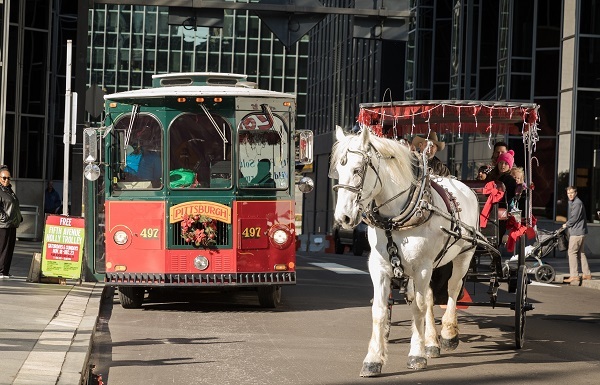 Horse-Drawn Carriage Rides will offer an alternative to walking throughout the holiday season from 11 a.m.-3 p.m. and 4:30 to 8:30 p.m. Carriages will load passengers on Fourth Avenue next to PPG Place Plaza on Saturdays and Nov. 23. The Pittsburgh Creche offers an impressive religious display of the Nativity. One of Pittsburgh’s most impressive holiday traditions since 1999, the Pittsburgh Crèche is the only authorized replica of the Crèche in St. Peter’s Square, Rome. 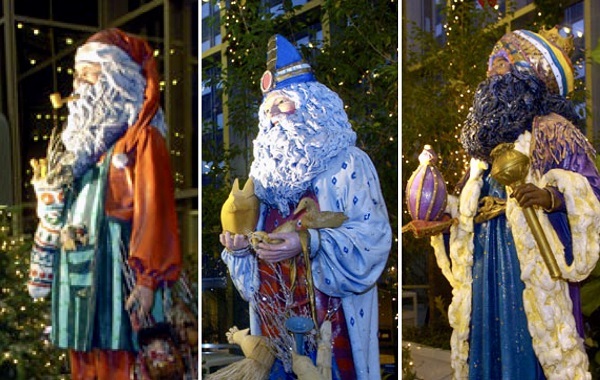 Located in the plaza area outside of U.S. Steel Tower on Grant Street, the Creche is comprised of 19 larger-than-life figures on view throughout the holiday season. The annual dedication of the Pittsburgh’s Crèche will take place at noon Nov. 16, and it will remain open through Epiphany in early January. 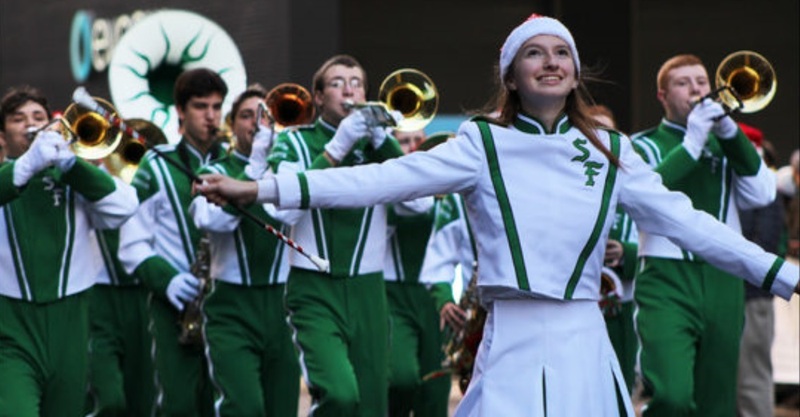 Marching bands from throughout the area will take to the streets during the WPXI Holiday Parade. Photo by Megan Neely via WPXI. Bundle up the kids and head to WPXI’s 38th annual Holiday Parade from 9 to 11 a.m. Nov. 24. This year’s theme salutes the neighborhoods that make up the city while paying tribute to the 50th anniversary of Mister Rogers’ Neighborhood and hometown hero Fred Rogers. Along with marching bands and festive floats, the parade will feature performances by Pittsburgh native singers “American Idol” finalist Gabby Barrett and “The Voice” finalist Chris Jamison. The Harlem Globetrotters are part of the fun with added excitement from extreme pogo jumpers from Xpogo. Look up! First Night blasts the sky with two fireworks displays. 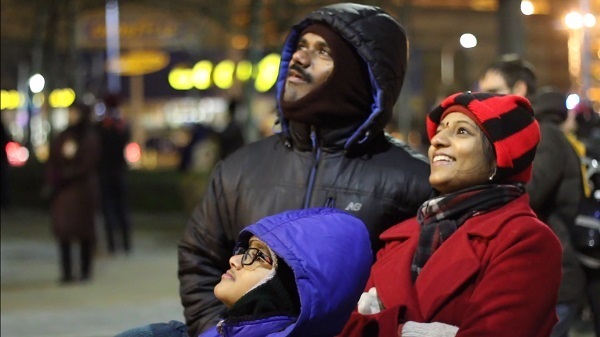 Families can join in the Pittsburgh countdown to midnight and raise the Future of Pittsburgh Ball during the Highmark First Night Pittsburgh celebration on Dec. 31. Pittsburgh’s 25th annual New Year’s Eve celebration spans the 14-block Cultural District. The First Night Parade, outdoor performances and two Zambelli fireworks displays – one at 6 p.m. for early bedtimes and the other at midnight – are free. 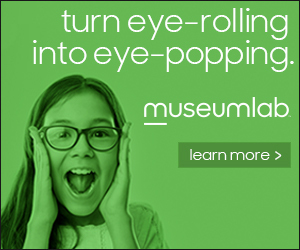 Indoor activities, including magic shows, comedy and theater performances require a $10 admission button – on sale Dec. 3 – for those age 6 and older. Kids 5 and younger are free.